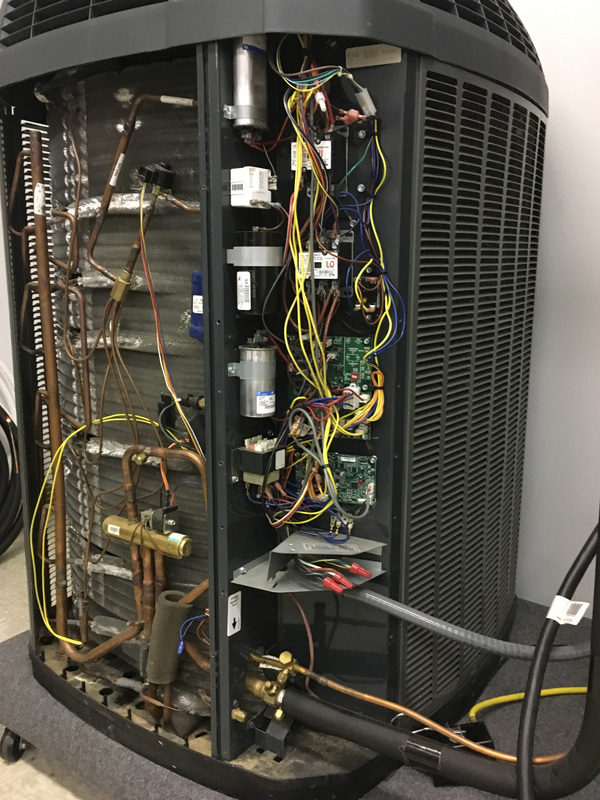 •We service RESIDENTAL Heat Pumps, Gas Furnaces, Straight Electric, Packaged Units, and single head Mini-Splits. •All replacement parts come with a 1 year warranty and 30 days labor guarantee. •O.E.M parts will have their given warranty from the manufacturer. •All scheduled calls will be given a 1 hour arrival time. •$49 service call and upfront pricing thereafter, no hidden fees. We do not perform work on commercial or condominium properties.